Hong Kong — September 18, 2018 — Ubisoft® and South Park Digital Studios announced that South Park™: The Stick of Truth™ will be available on Nintendo Switch tomorrow, September 25, 2018. Created, written and directed by Trey Parker and Matt Stone and developed by Ubisoft San Francisco, South Park: The Stick of Truth, the winner of numerous 2014 game of the year awards, transports players to the perilous battlefields of the fourth-grade playground, where a young hero will rise, destined to be South Park’s savior. From the creators of South Park, Trey Parker and Matt Stone, comes an epic quest to become… cool. 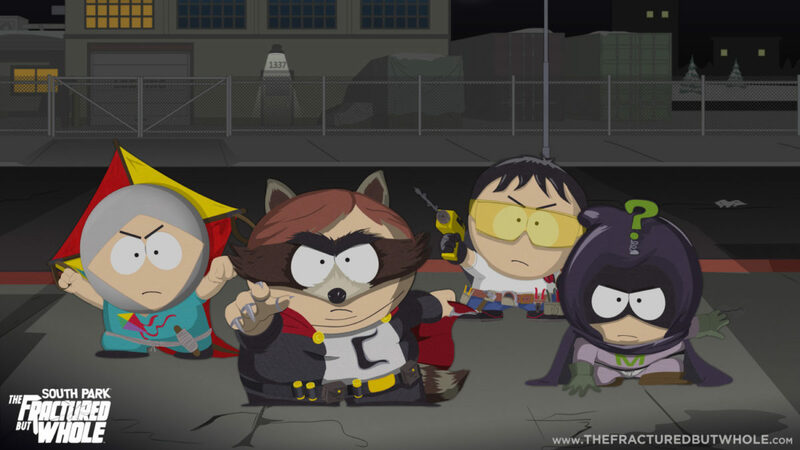 South Park: The Stick of Truth will be available through digital stores only.